Brigitte, a woman in New Orleans, is searching for her estranged mother when she begins having vivid nightmares about the bayou. As the nightmares become more surreal, a voodoo-esque magic bleeds into her life, blurring the line between dreams and reality. 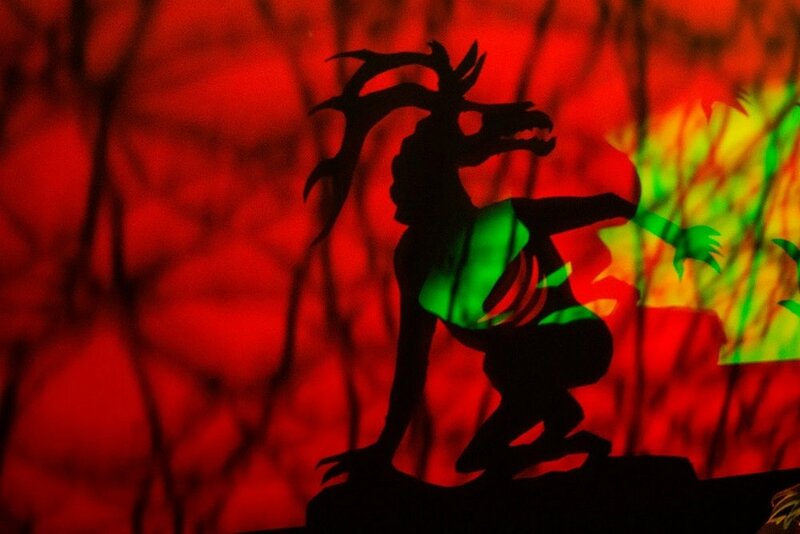 This surreal, spooky, and beautiful piece will feature live shadow puppetry designed by Katy Williams. In Denver, circa 2040, city girl Lee works hard, saving up money to get her own apartment. But her plans are derailed when she meets the velvet-voiced Corva, who wants to lure her away from civilization into the unmapped wilderness. La Llorona is based on the Urban Legend originating in Mexico. The tale is that of The Weeping Woman, an infamous apparition who searches for her children and is known to cause grave misfortune to any living person who sees her. Pandemic Collective’s telling of this folktale will be expanded, warped, and twisted through the incorporation of live music, movement, and dance elements. *La Llorna was a finalist for Denver Center for the Performing Arts’ Powered By Off-Center residency program. Stay tuned for an announcement this summer about a multi-playwright collaboration coming to Theater 29 in December. Trapped in a riot damaged store in Denver, the leader behind the riots and two of its casualties meet.